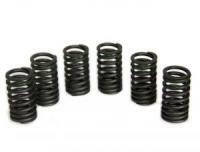 OEM Replacement Spring Set. Bring back the power of your engine with a fresh set of Springs. Fits 3G81 & 3G83 6 Valve Engines.